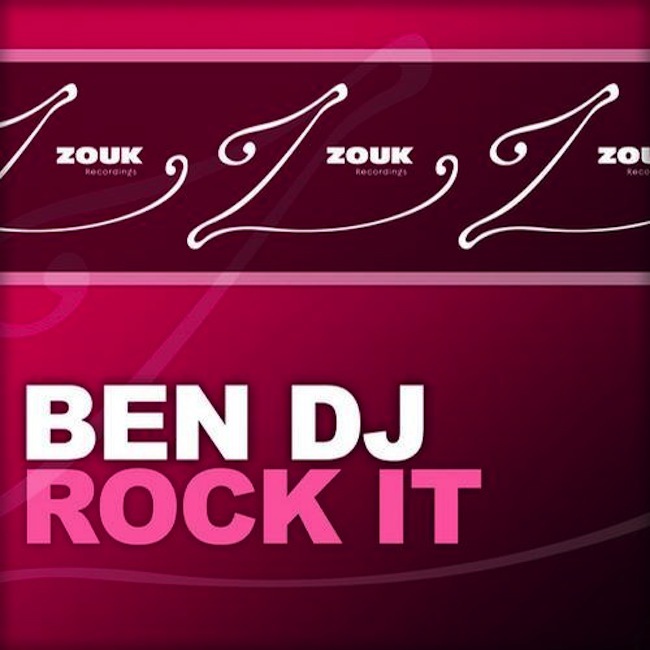 Italian producer Ben DJ rocks it out on the ZOUK label. With a tasty vocal houser called ‘Rock It’, he stirs up the global crowds! Pure energy, melody and right-in-your-face-beats. That’s what ‘Rock It’ is all about. A smooth party anthem with a contagious drive, the very reason that Ben DJ has been living and breathing music since 1992. If the original isn’t hitting in hard enough, enjoy the piano-driven Total Sound & D-Seven remix and housy, acid-inspired Alex Martello & Looneys remix!